It’s creamy. It’s fruity. It’s the perfect blend for a nice cool snack anytime of the day. 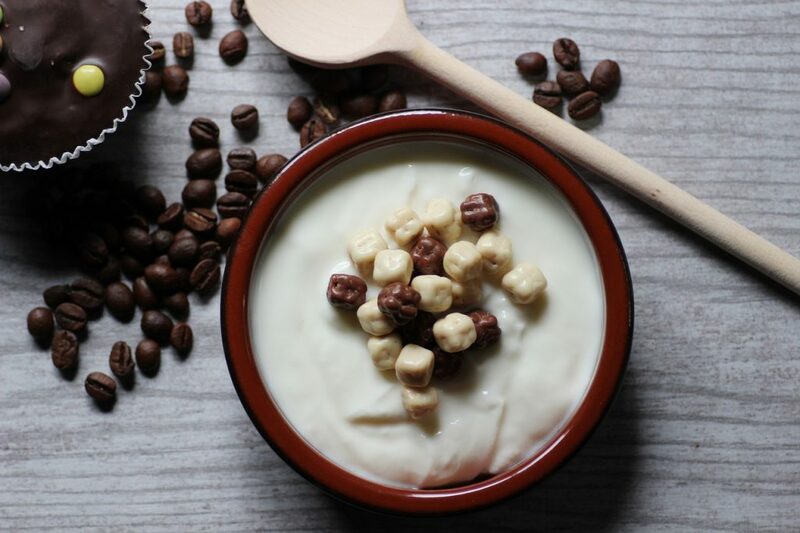 We all have our favorite yogurt flavors that we pick up at the local supermarket, but have you ever wanted to try a new kind of yogurt? Here are some of the different yogurts from around the world and what it is that makes each one special. Skyr: Skyr (pronounced: skeer) is a yogurt that originates from Iceland. It has the same consistency as regular yogurt but has less flavor. Icelanders typically serve the yogurt with milk and sprinkle it with sugar. Bulgarian: Bulgarian yogurt is often referred to as “sour milk, ” but it certainly takes a lot better than the name suggests. Like skyr, Bulgarian yogurt is creamy like regular yogurt. It does have a more tart taste though since the yogurt is made from sheep’s milk instead of cow’s milk like most types of traditional yogurts. Swiss: Swiss yogurt is also known as “stirred yogurt” because is stirred after its incubation period, which gives it a very creamy texture. Swiss yogurt is used for drinks and desserts favored by the Swiss. It is extremely high in sugar when compared to Greek yogurt. Balkan: Balkan yogurt, or set-style yogurt, originates in Eastern Europe. It is made entirely different from Swiss yogurt since it is made by placing hot milk in an incubator and not stirring it afterward. Balkan yogurt is a lot thicker than Swiss or Greek yogurt. Labneh: Labneh is a type of yogurt that is from the Middle East. 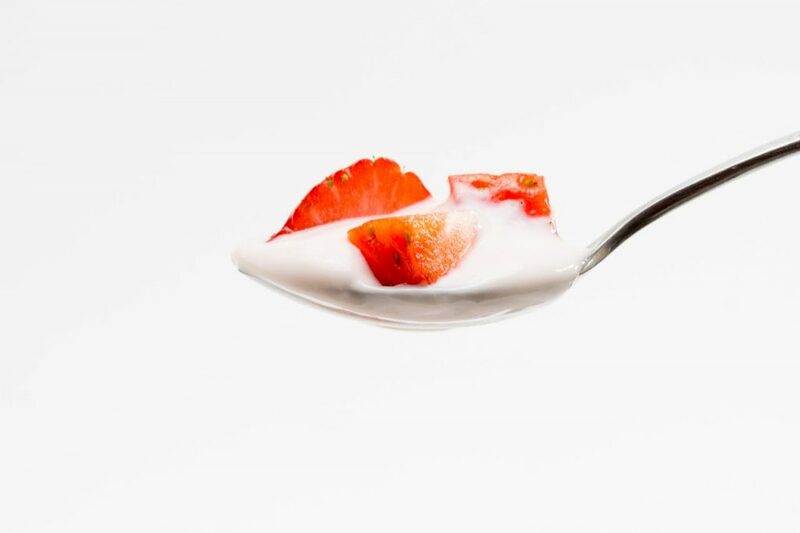 The yogurt is prepared by curdling bacteria and is so thin it’s usually used as a drink instead of a snack. The folks at Blue Apron meal kit frequently use labneh for Middle Eastern dishes like the Spiced Lamb and Beef Tagine. Lebany: Lebany also comes from the Middle East but it is a lot different than the labneh. It is strained after it is made and is so thick that is similar to cheese when it is done. Greek: What list of yogurt would be complete without Greek yogurt? 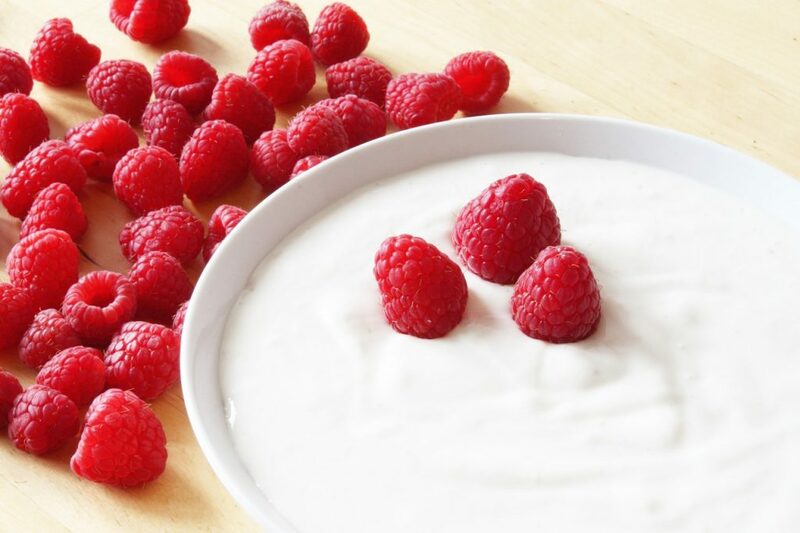 By far one of the most popular yogurts, it is a nice, creamy yogurt is rich in flavor. It is also referred to as “strained yogurt” in some areas of the world. 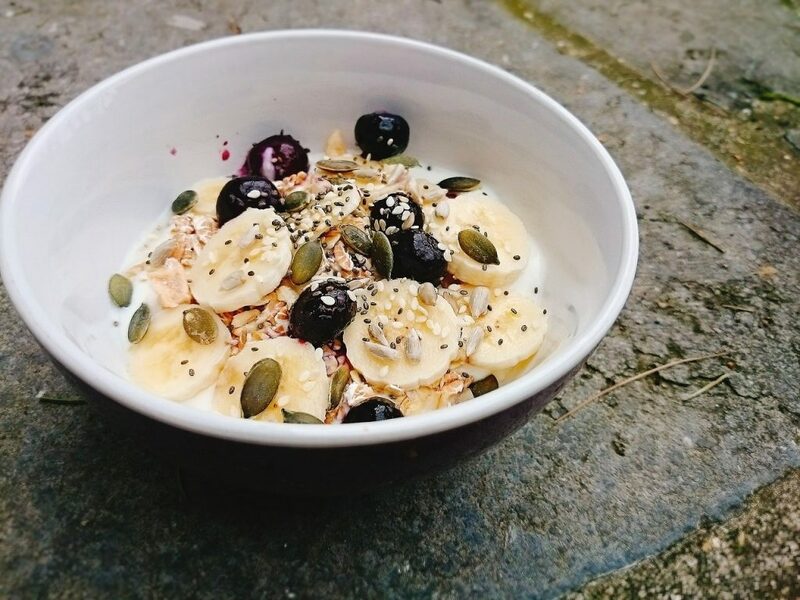 This type of yogurt is a great addition to smoothies and is recommended in these Daily Harvest reviews. Lassi: Lassi is a yogurt that originates from India. It is made from taking curds and spices and blending them. The finished product is more of a frothy drink rather than regular yogurt that you would eat. So there you have it. Eight new yogurts for you to try! 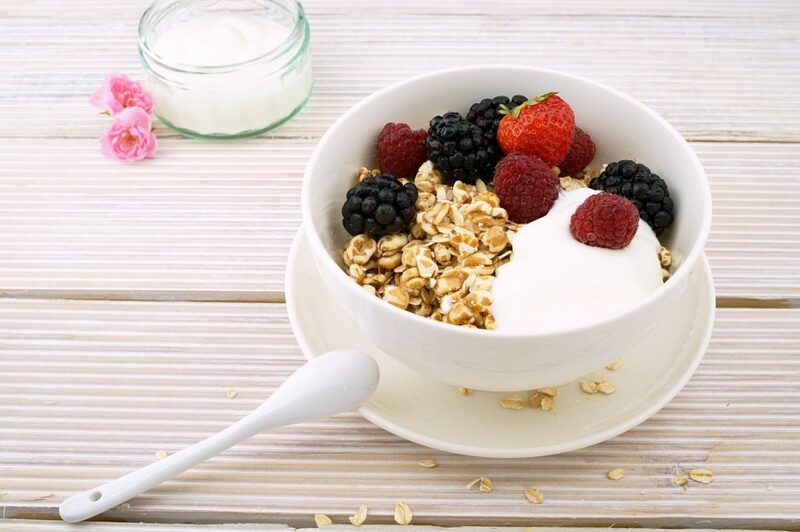 Spruce up the yogurts by adding granola, fruits, or anything else that you think will make it an extra sweet treat. Try blending yogurts and create your very own smoothies. 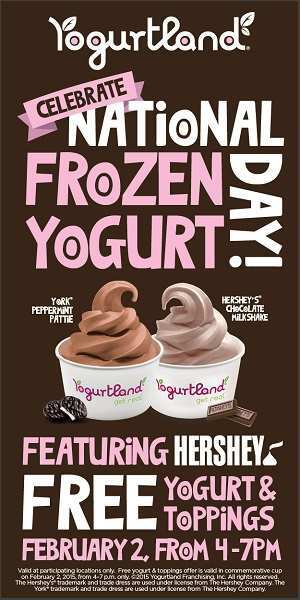 There are so many different ways to enjoy yogurt!